Okaerinasaimase goshujinsama, ojousama! 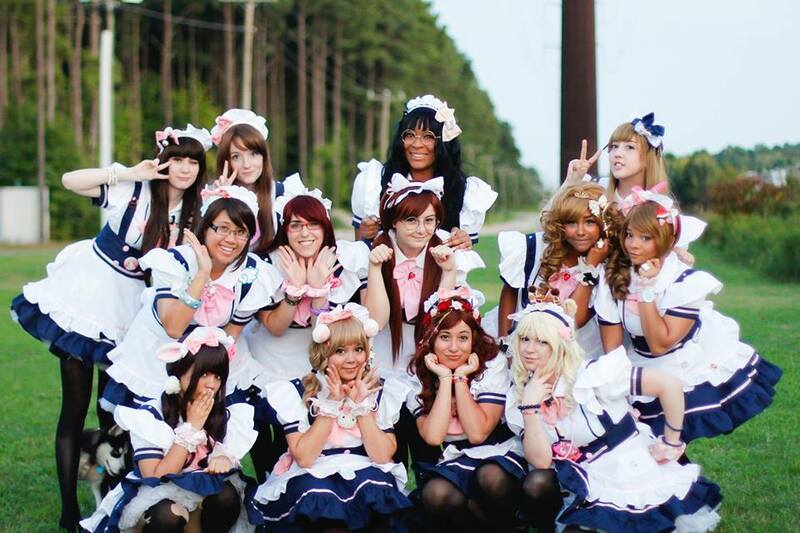 We are Lovely Heart Maid Cafe, a Hampton Roads based maid cafe event group formed by fans of anime, Akihabara, and all things moe! We are inspired by maid cafes in Japan such as @home Cafe and Maidreamin and want to bring the experience to Hampton Roads! What is a maid cafe exactly? A maid cafe is a themed restaurant originating in Akihabara, Tokyo, Japan, where servers dress as maids and treat guests as Masters or Princesses. Maids greet customers with “Welcome home, Master!” to create a warmer atmosphere. Many guests use maid cafes to de-stress after a long day and relax by playing games, watching performances, or even just talking about the hobbies they share with maids. Learn more about our maids here and “like” them on Facebook for the latest updates! You can also see us at our Club Row table! Where will we be located at NekoCon? 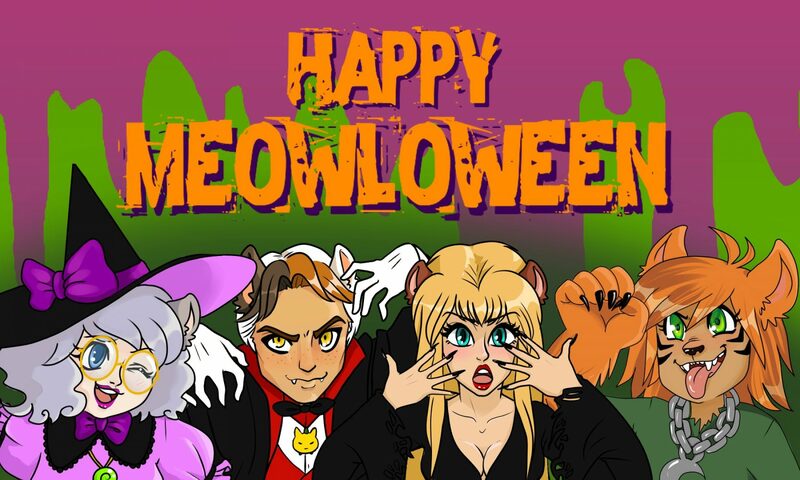 The Maid Cafe will be located at the Cyprus Grille Restaurant in the Embassy Suites Hampton Roads – Hotel, Spa, and Convention Center (right next door to the Hampton Roads Convention Center)! We will not be taking reservations, so feel free to stop by the restaurant during the hours of operation.